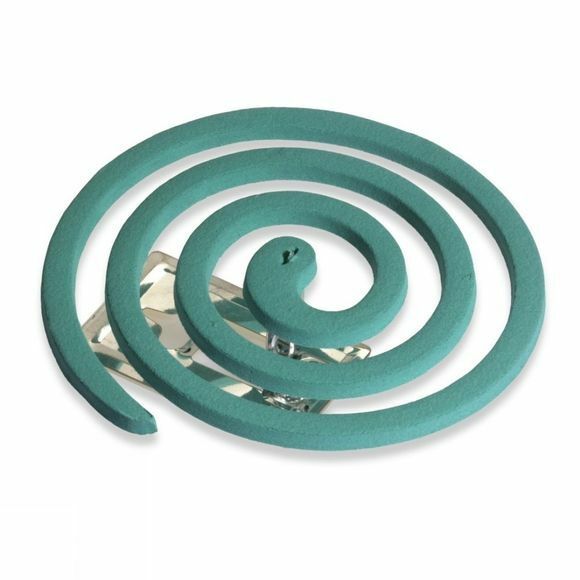 Lifesystems Mosquito Coils are an effective at protecting you from mosquitoes and other flying and biting insects. When lit, the coil releases an active insect repellent along with the smoke which is also a natural deterrent. Each coil provides up to 8 hours protection. Recommended for outdoor use.